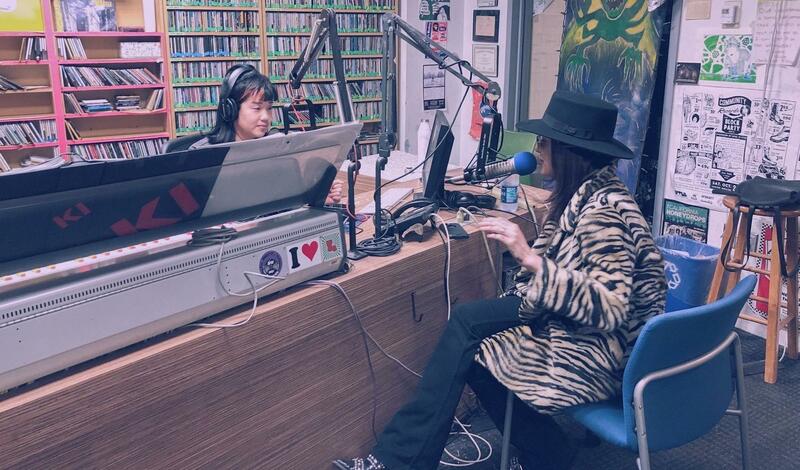 WTUL is worth keeping on the air. We are a student-run, non-commercial, freeform radio station with no preset playlists. A combination of students, faculty, staff and community members work together to offer a unique listening experience to New Orleans and beyond. WTUL is handmade radio at its finest. Check us out and see: 91.5FM or wtulneworleans.com. 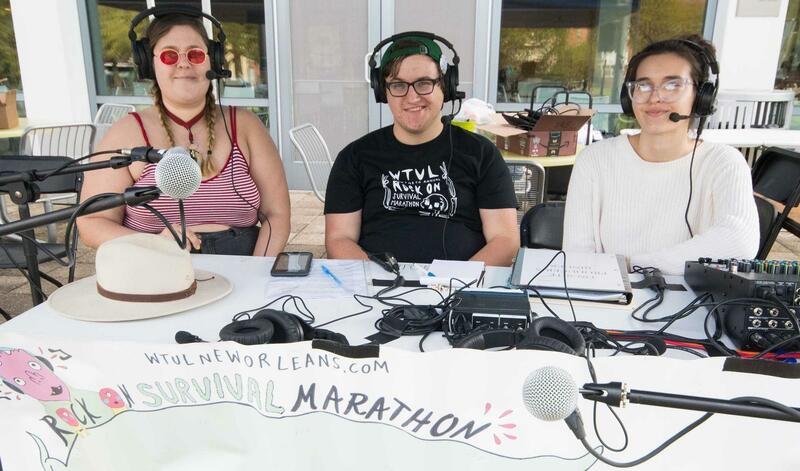 The WTUL Annual Rock On Survival Marathon is a longstanding tradition at Tulane University's student-run radio station. The fundraiser got its start from an attempt to solve a budget crisis in the early days of the station. 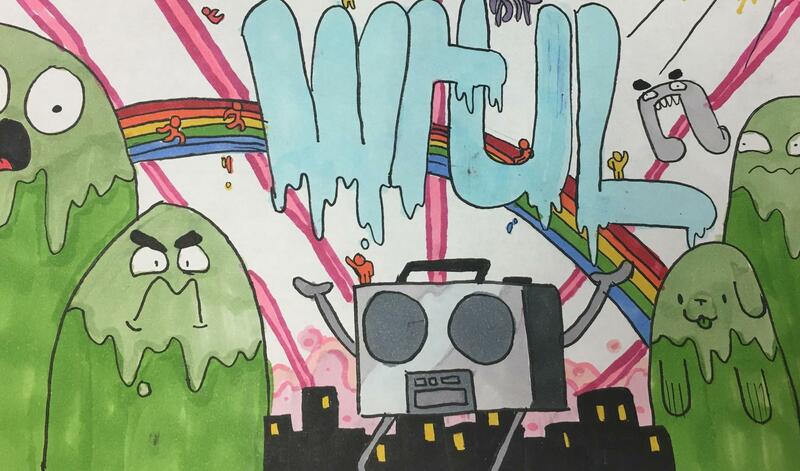 A DJ vowed to stay on the air until student government granted WTUL emergency funding — the first broadcast marathon in WTUL’s history. 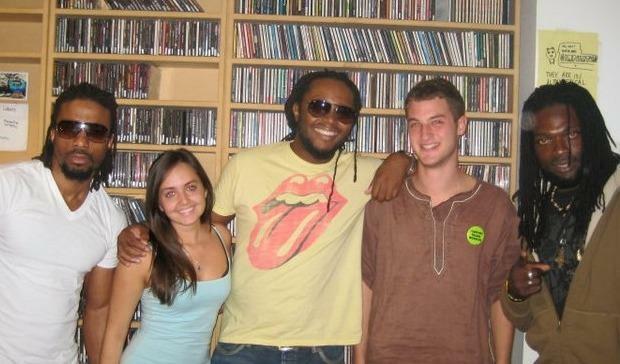 The modern version of Marathon features three sets of DJs who each agree to stay on air and broadcast for 24-hours straight. 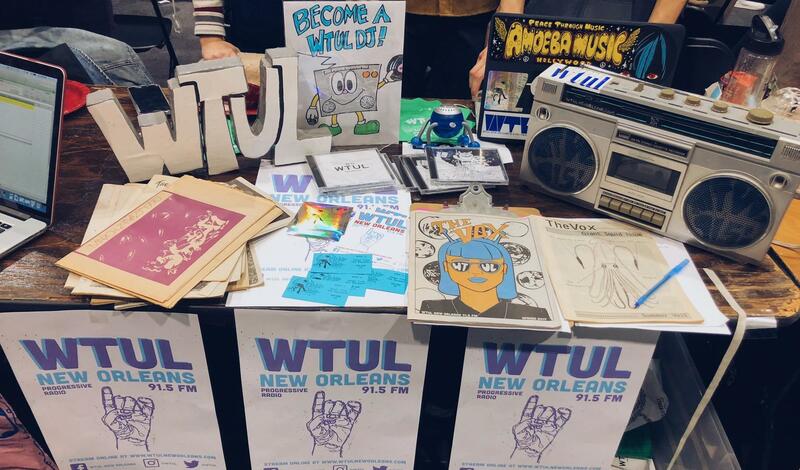 WTUL plans fun events and requests donations for two weeks leading up to the actual Marathon broadcast. Digitization: we’ve digitized our incomparable music collection of 50,000 LPs to protect the 60 years of music we have amassed thus far, but there's still work to be done for the overall digitization project. We're buying hard drives and equipment to create a playback system, and we're digitizing our huge collection of reel-to-reels and 8-tracks. In that process, we’re finding treasures, such as early WTUL newscasts and artist interviews, that we will be figuring out how to share with our listeners. 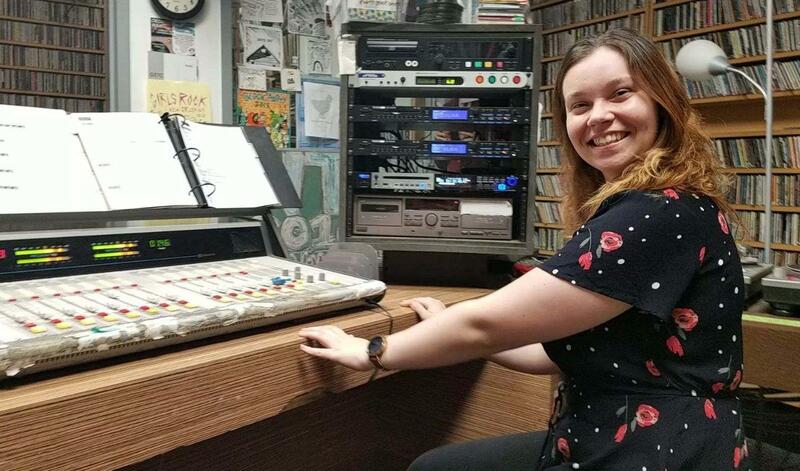 Community interest programming: WTUL's News and Views department has been expanding and they're exploring podcasts as well as other forms of current events shows. They will need more equipment as they recruit more people as well. 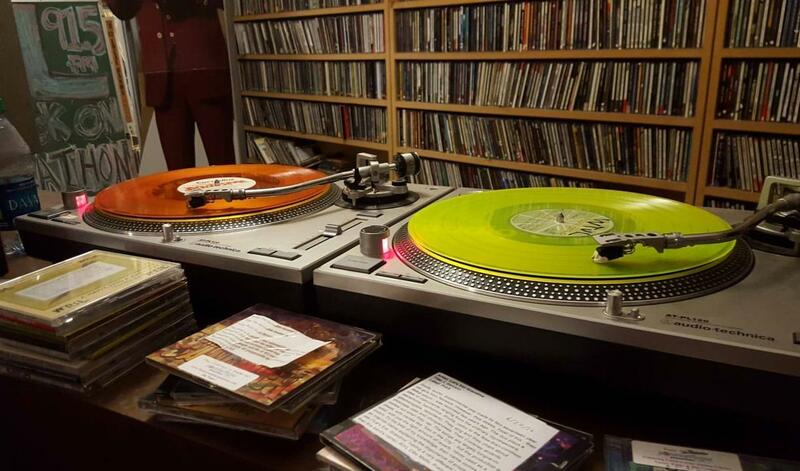 Community outreach projects: publication of the Vox ‘zine, upkeep and payment for our website and social media efforts and programming of local events to connect with our listeners. 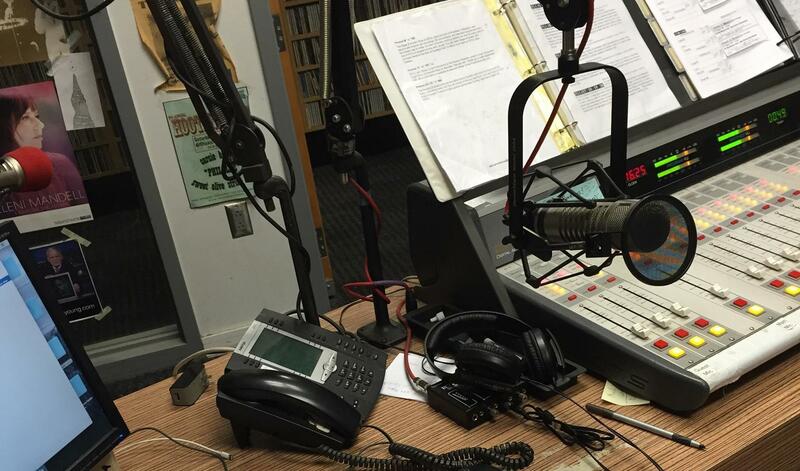 Security fund: to cover unexpected legal or FCC expenses, and to help offset high cost events, such as WTUL's license renewal which is happening in 2020. Equipment repair fund: to make sure we can continue operating without a hitch, even in the face of unplanned serious equipment malfunctions. 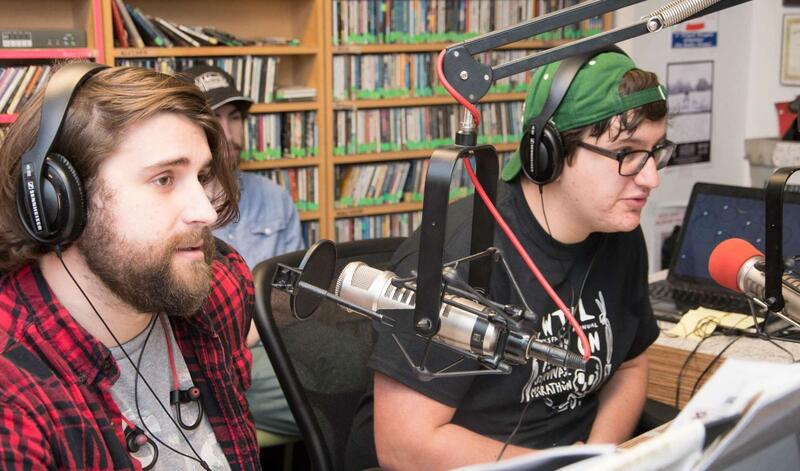 WTUL relies on the money raised during Marathon to augment the budget the station is given by Tulane University Undergraduate Student Government. 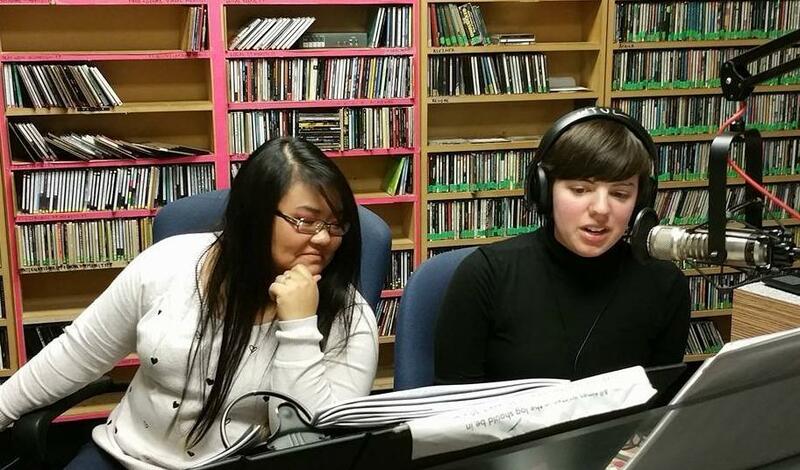 Running a radio station is expensive, even when everyone is an unpaid volunteer! 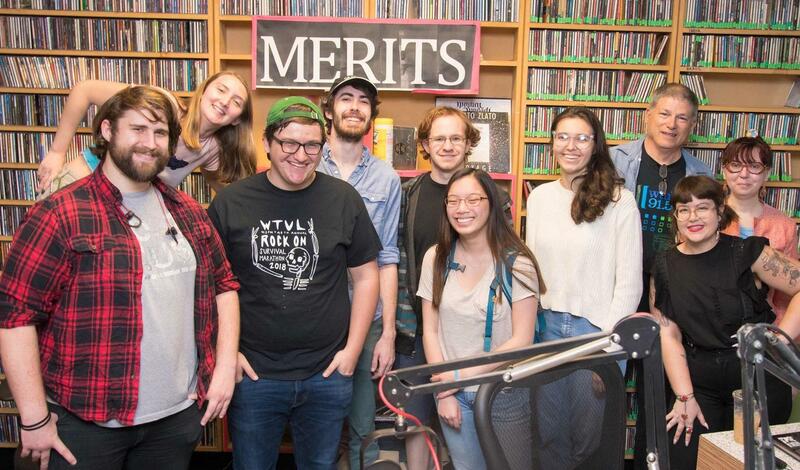 Money raised during Marathon makes the things that make college radio fun and innovative possible.